** Please note these are brief definitions of coverages and your policy may be more restrictive in its language. It is essential that you refer to the actual policy for a complete description of coverages and exclusions. This policy is for students currently enrolled in a beauty or massage school. Do you have to buy a policy for each of the modalities or methods you provide? Nope. 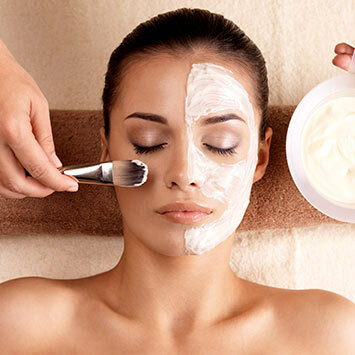 One $96 policy is all you need, whether you are a massage therapist who also provides nail tech services or you are a esthetician who also does cosmetology. All you need is one policy and you have the coverages you need. Don’t see your modality listed above? Click below for a list of all who qualify. Liability Insurance designed for Massage Therapists, Estheticians, Cosmetologists, Nail Technicians, Face/Body Painters, and more! As a massage therapist, you have been trained in the best techniques and practices that will improve the well-being of your clients. Just as important, however, is to look after yourself and your business. One mistake, whether it is someone slipping in your space or a client getting hurt while getting off a table, could cost you thousands of dollars. Having a Beauty and Bodywork Insurance policy means you can have peace of mind as you go about your work. Many people around the world seek people who can help them look their best. This is where you come in. 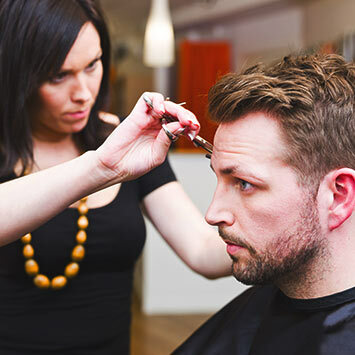 As a trained cosmetologist, you specialize in helping people look good and feel great. One of the best ways for you to feel great, at least about your career, is to have liability coverage to protect you from the unexpected things that can cause you financial harm. BBI allows you to use your knowledge to help others feel good while giving you assurance that if something does go wrong, you have insurance to help you. Every day estheticians work with products and instruments that make their job easier, but also have the capacity to injure clients. If you were working with a client and such an injury occurred, treatment could cost thousands of dollars, and the injured person might come back to you and demand money to pay the bills. Even if there is only a slight chance of an event like this happening, having an insurance policy with BBI, formerly known as the BWI Program, means you won’t have to panic. by Veracity Insurance Solutions, LLC. After identifying a need in the health & beauty industries for more affordable insurance options, Veracity began to develop a program that catered to the beauty and bodywork industry. After months of planning, performing market research, and partnering with Great American Insurance Company, Veracity launched the Bodywork Insurance (BWI) program. With over 200 percent growth over the last year, Veracity hired a full-time staff to manage the growth of BWI and help to provide a superior experience. Veracity listened to the feedback and opinions of its customers and modernized the functionality and usability of the website. With the website redesign came a new name, Beauty and Bodywork Insurance (BBI), but the great service and superior policy remains the same. 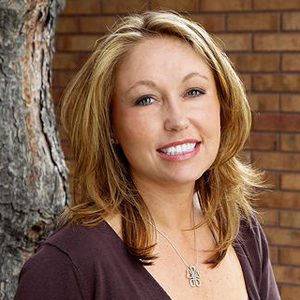 Becki McShane is a registered massage therapist who graduated from the Healing Arts Institute in January 1999. Her specialties include Hot Stone, Deep Tissue, Body Insight, PreNatal, and Sports Massage therapies. Becki’s studio is located inside Unity Hair, located in Loveland, Colorado. During a typical visit, Becki will assess what type of massage therapy is right and will be most beneficial for the client and use those techniques to help them feel better. One of Becki’s previous clients wrote, “Beckie is the best. I’ve been going to her for several years now to get relief from the pain of severe osteoarthritis, and she always knows exactly what areas need the most attention.” Another former client wrote, “I can count on Becki to work the tightness and tension from my shoulders and back to allow me to continue working without the daily pain I used to endure. Thank you Becki, you’re amazing.” Becki’s clients obviously love getting a massage from her, and we wish Becki all the best. Visit our blog to gain insight about the Beauty, Bodywork and Massage industries, read fun facts, and learn more about insurance needs for professionals.